KAMPALA- Kampala City Council Authority (KCCA) has relayed out a plan of developing the infrastructure around Kampala and has ordered vendors who are working on the walkways of the city to vacate immediately. While speaking to journalists in a press conference on Thursday, the Acting KCCA Executive Director Eng. Andrew Kitaka revealed the plan to make Kampala different through infrastructure development but this will be easy if street vendors have shifted. Vendors who work from Kampala streets and walkways have now been advised to vacate before they are evicted. 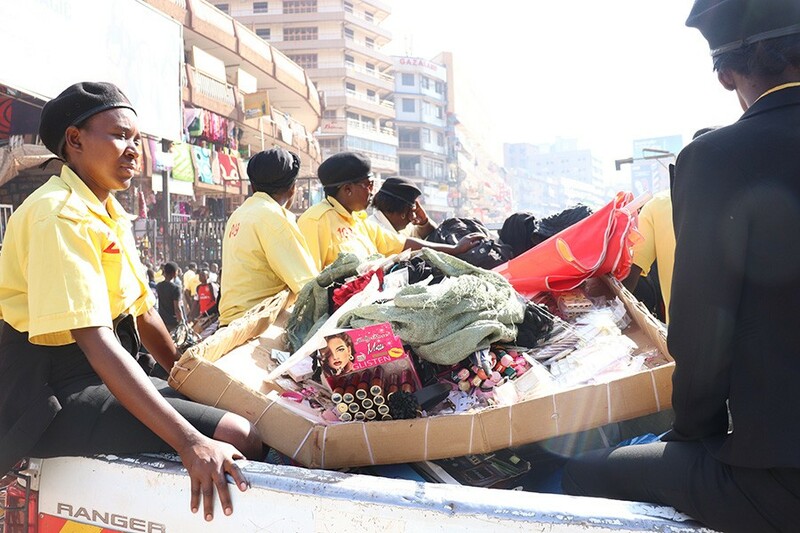 Kitaka said that vendors who had returned on the streets of Kampala soon after the KCCA Executive Director, Ms Jennifer Musisi, tendered in her resignation, its high time they vacate. He, however, added that KCCA is to work with political figures to make Kampala a great city with good infrastructure. This warning comes after many vendors started flocking the streets and have been leaving garbage in the middle of the roads.